Reid’s Fine Foods holds its first oyster roast of the year on January 13 at 3:00 p.m. on the patio at Reid’s SouthPark. 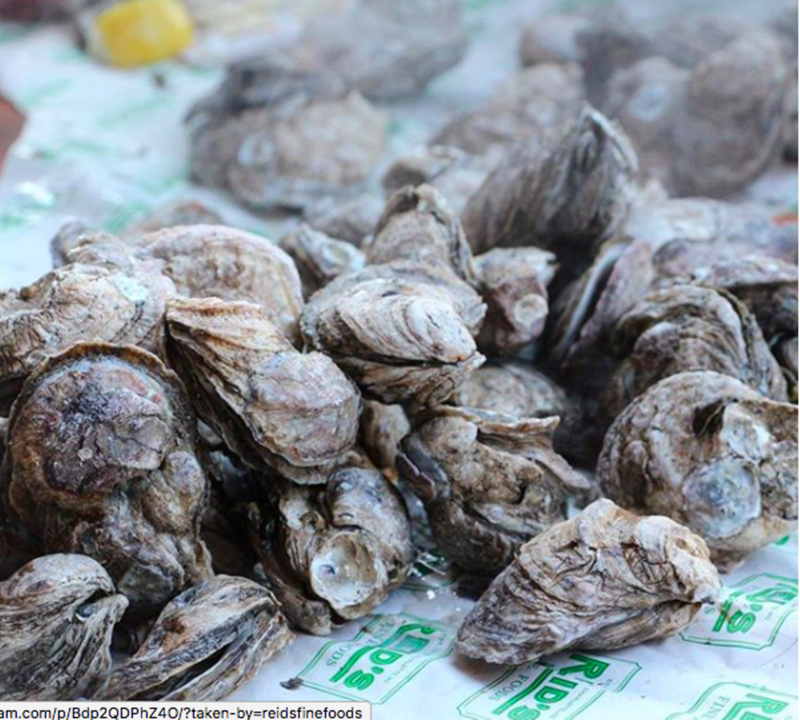 The oyster roast is free, and runs as long as supplies last. Reid’s SouthPark is located at 4331 Barclay Downs Drive.